In this post, you can learn an easy way to get back deleted or lost files from Android devices. 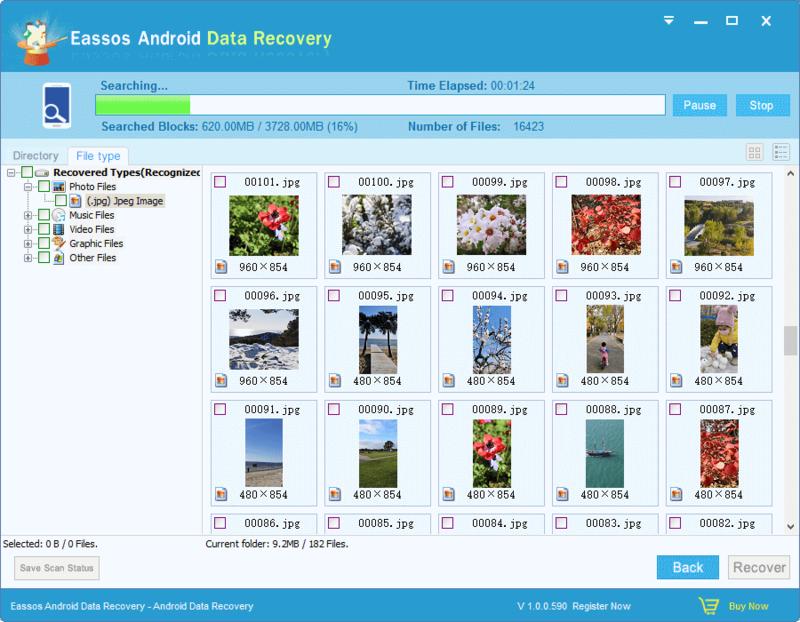 All you need is a simple Android data recovery program. Data loss often happens to phone users who use their phones as digital cameras and photo storage devices. Users are fond of taking photos whey there is something new or interesting in daily life and sharing photos to social network. Cellphone is no longer a simple tool for calls or texts. It’s an integral part of life. Files are deleted or formatted by accident or improper operations. Some users delete files without making sure whether there is backup. System on cellphone crashes and users have to refresh and reinstall system. Virus or malware attack. Cellphones are able to connect to the Internet and allow users to browse information online or download files. These operations provides good channel for virus infection. Virus damages system and data and even deletes files. 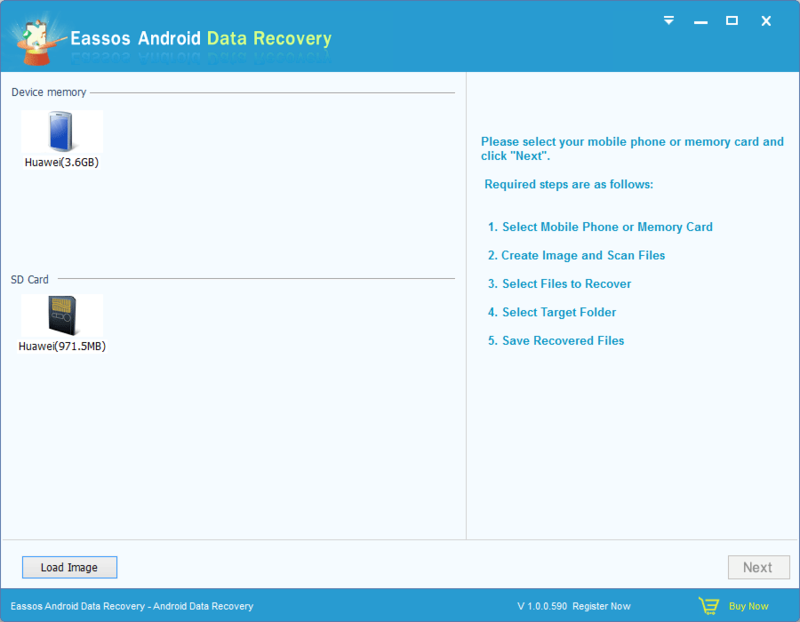 How to recover lost data from Android devices? 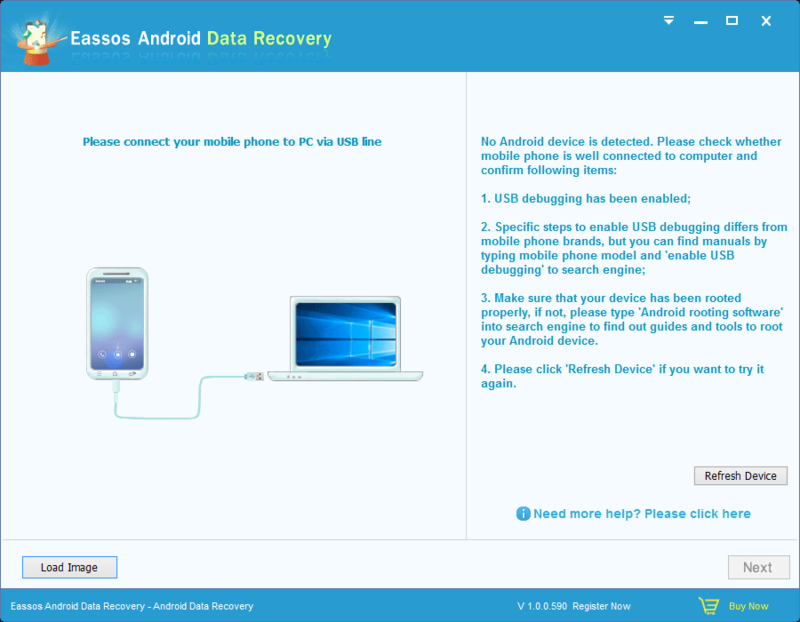 Step 1: Connect your Android phone to computer via USB cable and start Eassos Android Data Recovery. Click “Refresh Device” button to make the software recognize and connect your phone. Note: Please make sure your phone has been rooted before recovering data, because recovery software can only access rooted Android devices. Step 2: Select storage device where lost files were stored and click “Next” to scan lost data. The software scans lost data quickly and displays files during scanning. Then you’ll be able to preview listed files. Step 3: Preview and recover data. File preview can help users find files easily. Select files you want to recover and click “Recover” button to get selected files restored. This entry was posted in Android data recovery and tagged android data recovery, Android recovery, Eassos Android Data Recovery by EASSOS. Bookmark the permalink.